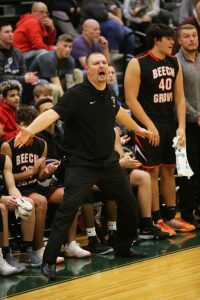 Mike Renfro, who has a long athletic history with Beech Grove High School, will continue to build his resume of accomplishments as head coach of the boys varsity basketball team. 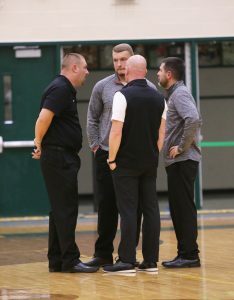 This past season Renfro stepped in as interim head coach to lead a team that was reeling after the loss of Coach Matt English. Through this extremely difficult time, Renfro and the coaching staff kept the players focused and led them through a deep tournament run. As the community had come together at the start of the season to mourn Coach English’s passing, they assembled again in jubilation to celebrate the team’s push to regional finals. Many Beech Grove residents may remember Mike Renfro as a celebrated athlete graduating from BGHS in 1995. During his time as a student athlete he played varsity football, basketball, and baseball. 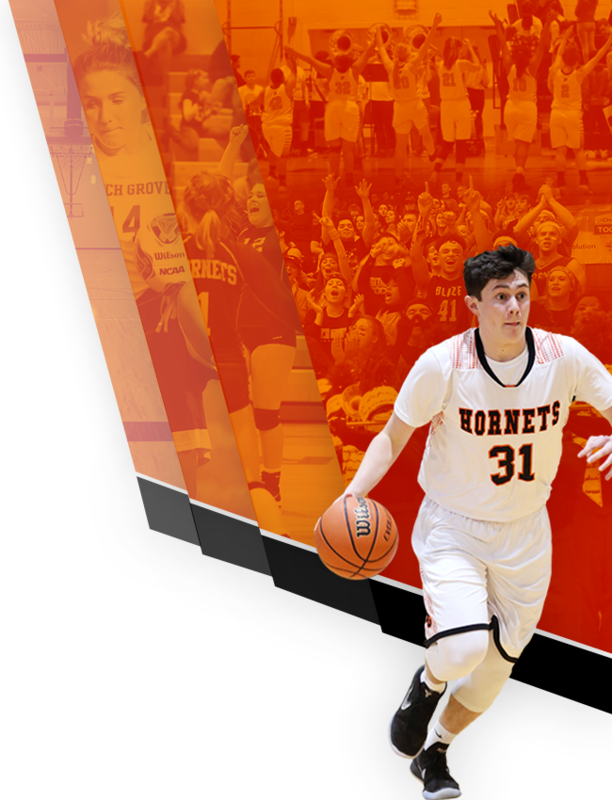 As a senior he was awarded Marion County’s Athlete of the Year and was also named Indiana’s Most Complete Athlete. Renfro still holds the boys basketball record for most points scored, and during his senior year he was 2nd in the state for scoring. After high school Mike Renfro attended Allegany Junior College to play basketball and was able to tour Australia in 1997 while playing for the Junior College All-American Team USA. After two years at Allegany he played under the now famous Jay Wright at Hofstra University. Before leaving New York, Renfro coached for the Division II school Delphi University in Garden City, NY. 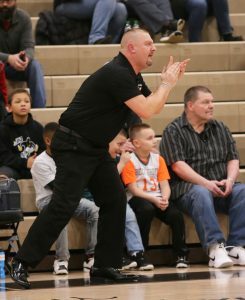 Returning to Beech Grove, Mike Renfro has taken on numerous coaching assignments within Beech Grove Community Schools. He has been the long time quarterback coach under Mark Weller and also coaches JV football. 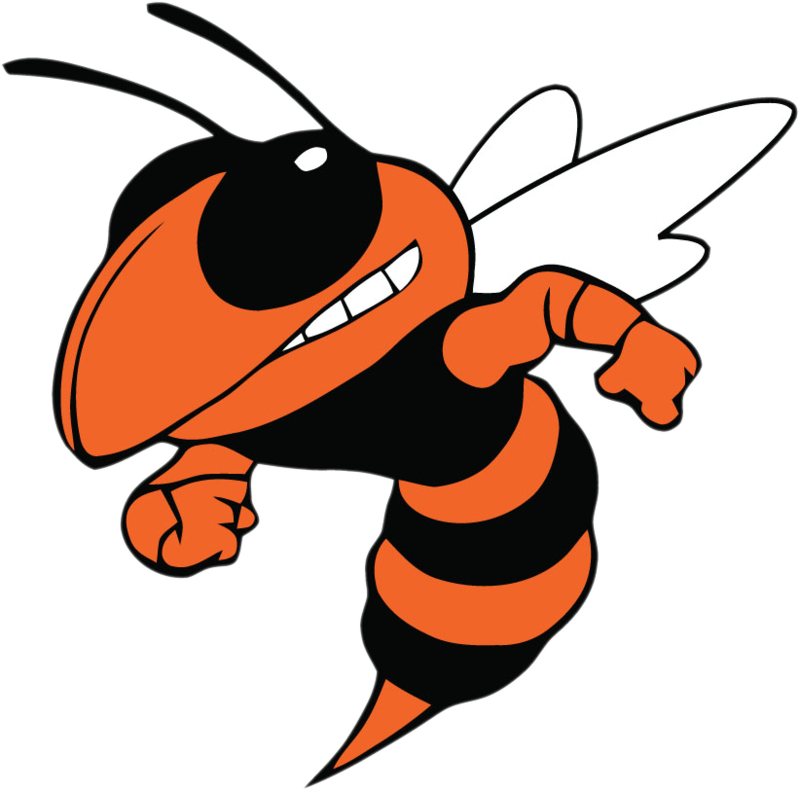 For the Hornet’s basketball program, Renfro has led the middle school, freshman, and JV teams. The JV basketball team went undefeated winning all 21 games during his 2017-18 season. This past season as interim varsity coach, the basketball team posted a record of 18-8, a sectional championship, and competed in the regional finals game. 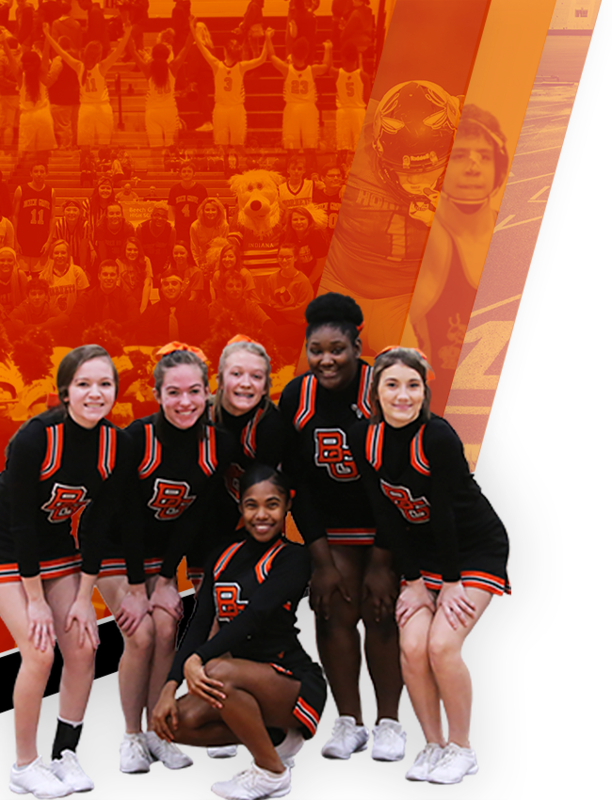 The Beech Grove High School Athletic Department is excited to announce Coach Mike Renfro as the new head coach of the boys varsity basketball program and we wish him the best as he prepares for the 2019-2020 season.